Nice calves! We were all thinking along the same lines this week! 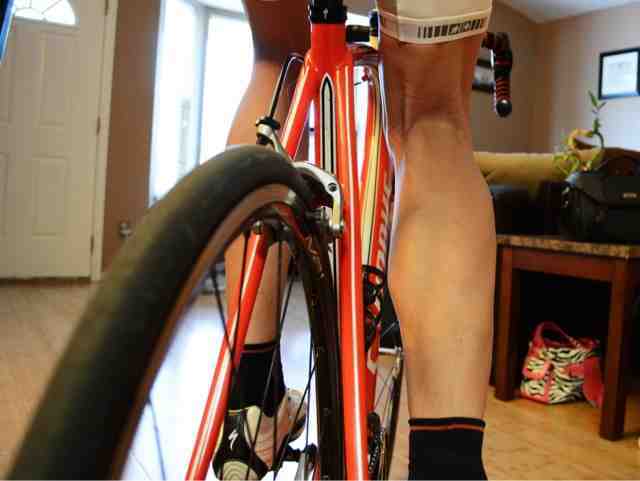 Familiar View-I've rode alot of miles behind those legs.